Hector Berlioz was a great admirer of German music. The French composer particularly relished the intellectual depth he found in the symphonies of Ludwig van Beethoven, a dimension that he often missed in the music of his homeland. Besides Beethoven, Berlioz was equally inspired by one of the younger generation of composers, Carl Maria von Weber. While Berlioz�s orchestration of Carl Maria von Weber�s Aufforderung zum Tanz (Invitation to the dance) directly expresses his reverence of the German composer, the background to the Symphonie fantastique is rather more complicated. 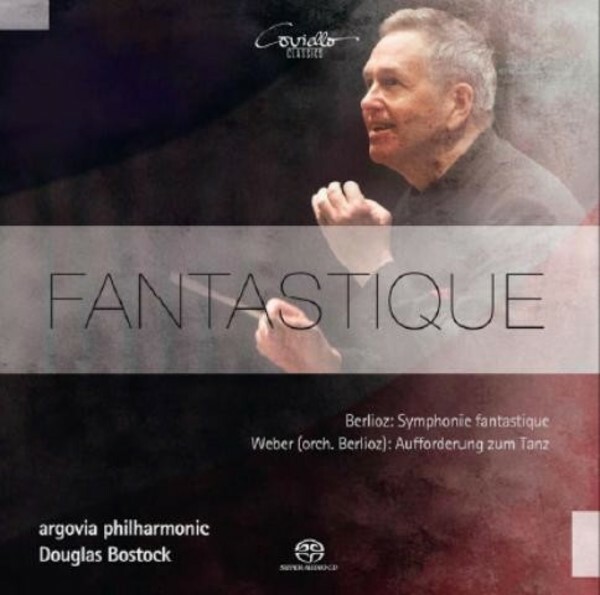 Berlioz combines Beethoven�s wealth of ideas with the innovative and 'characteristic' sound effects he had encountered in Weber�s 'Der Freisch�tz'. In doing so, he creates an eminently personal work that clearly departs from his musical role models.